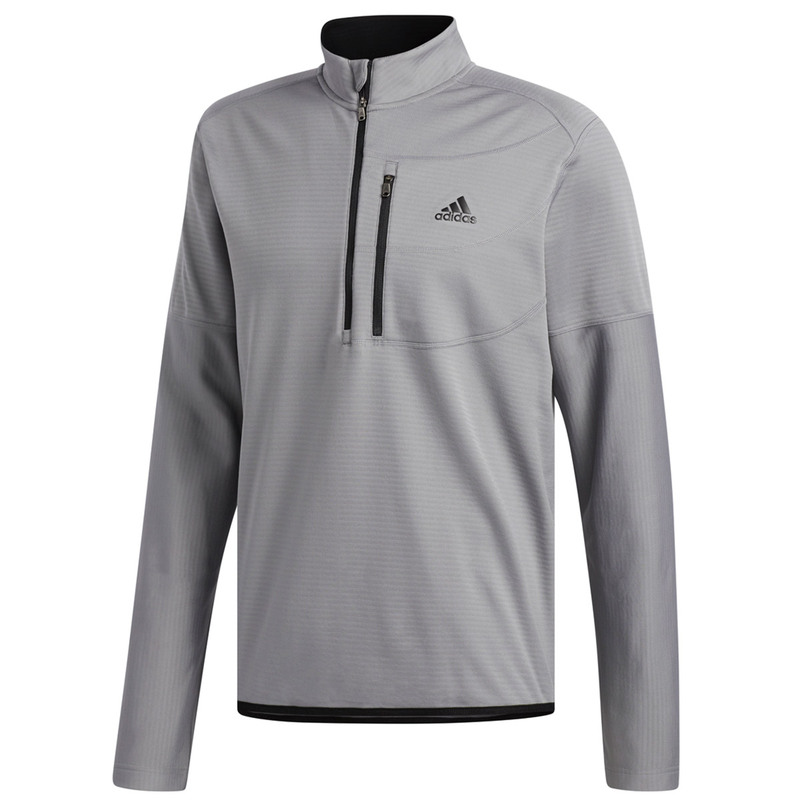 The brilliant top from adidas has plenty of qualities to make it the perfect jacket windshirt for you. The regular fitting jacket has a comfortable style and adds warmth without being bulky. 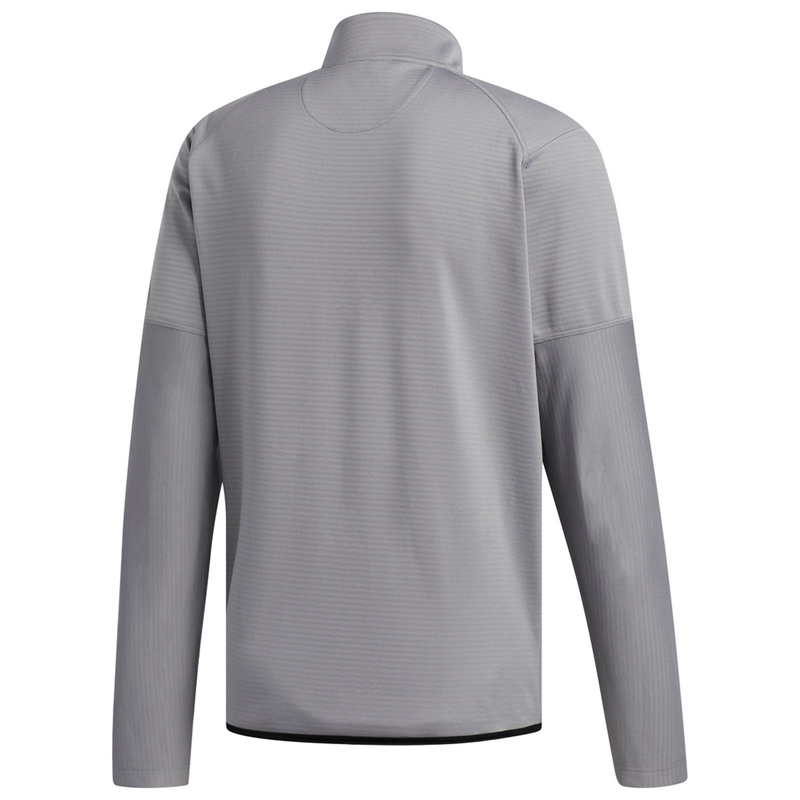 The material is moisture wicking which enables moisture to be evaporated quickly to keep you comfortable dry. The stretchable material is able to move with you on your shot and reduce restrictions.